2016 Chrysler 200 Limited with brand new tires, back up camera and only 29,000 miles!! This car does have light hail damage (see pictures) but will be sold with a CLEAN title. Fully serviced and inspected. You can view the Carfax vehicle history report on our website. 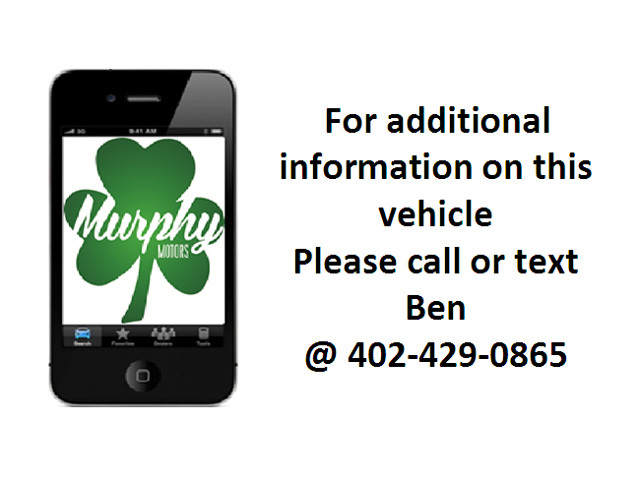 For more information contact Ben Murphy at 402-742-0230. Visit us at 616 West Cornhusker Hwy in Lincoln.